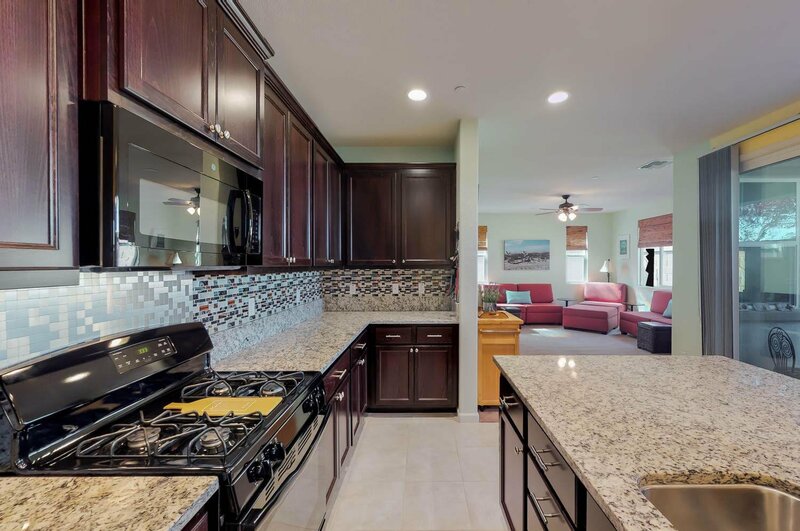 Desirable Falcon floor plan in the Westshore Village, Four Seasons Active adult community. 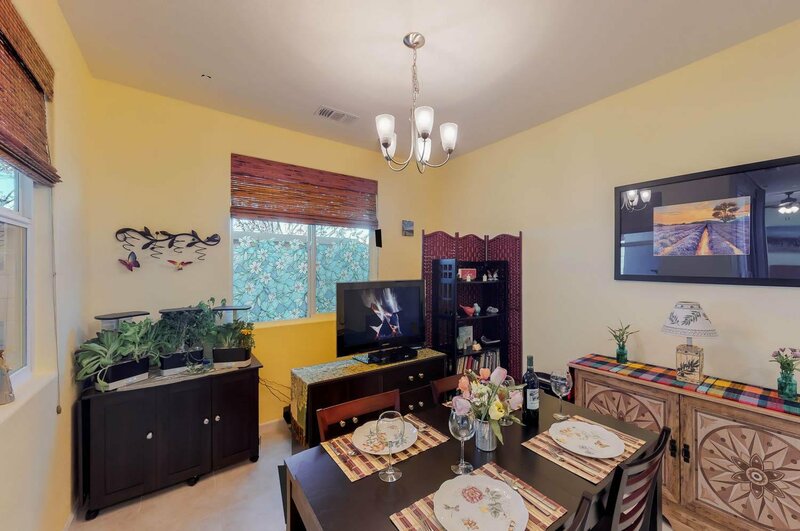 Meticulously maintained 2 BR/2 bath property with open floor plan and 9 ft. ceilings. 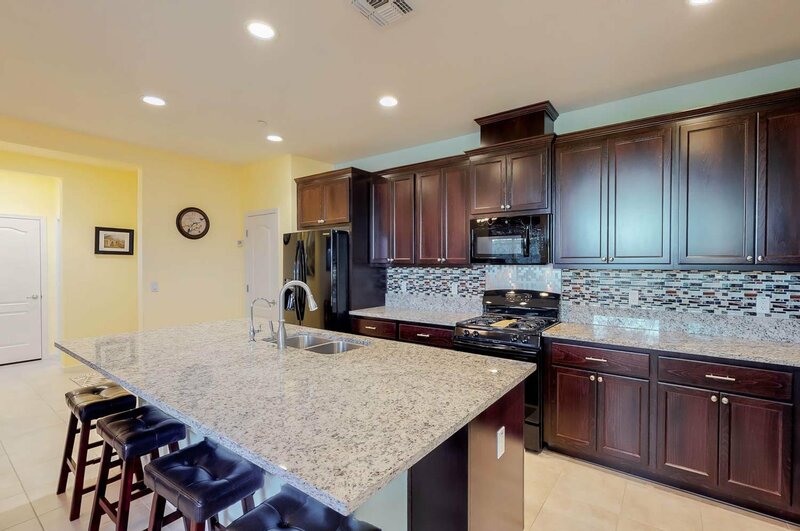 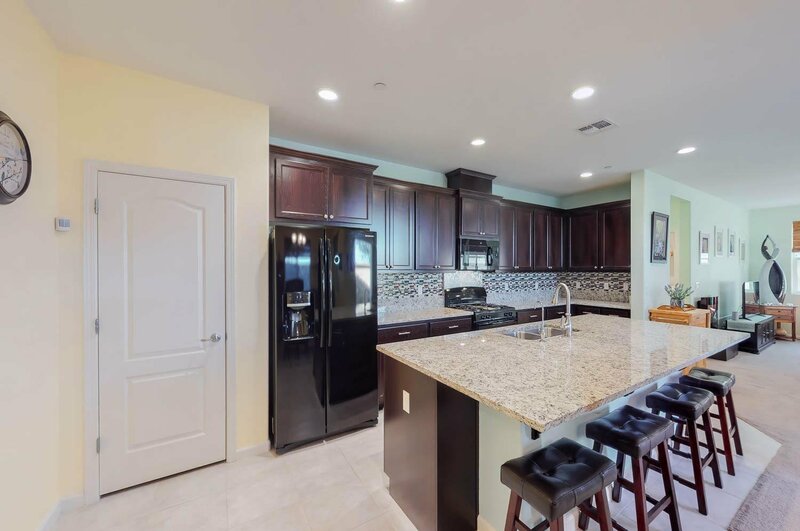 Great kitchen featuring huge island with sink, granite counters, gas stove, built -in microwave, pantry closet, and dark wood cabinets, overlooking dining area and living room. 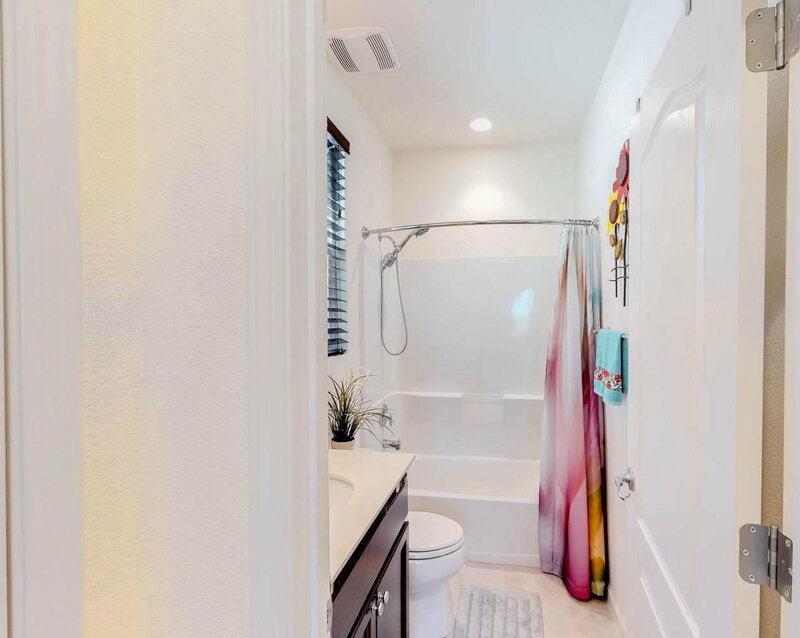 Light bright paint colors create a cheery feel to this home. 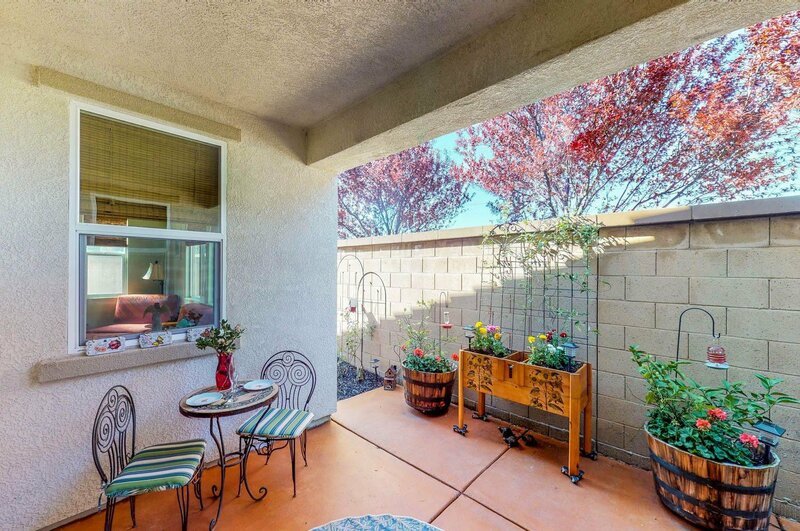 Covered patio off of living room. 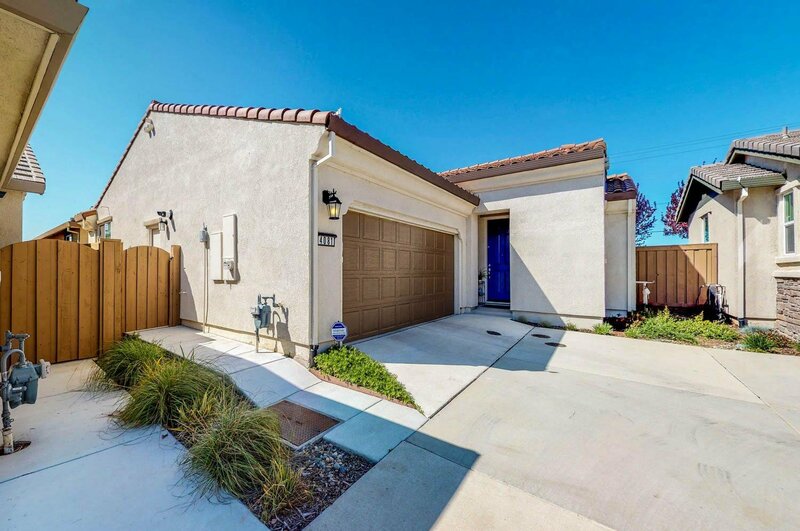 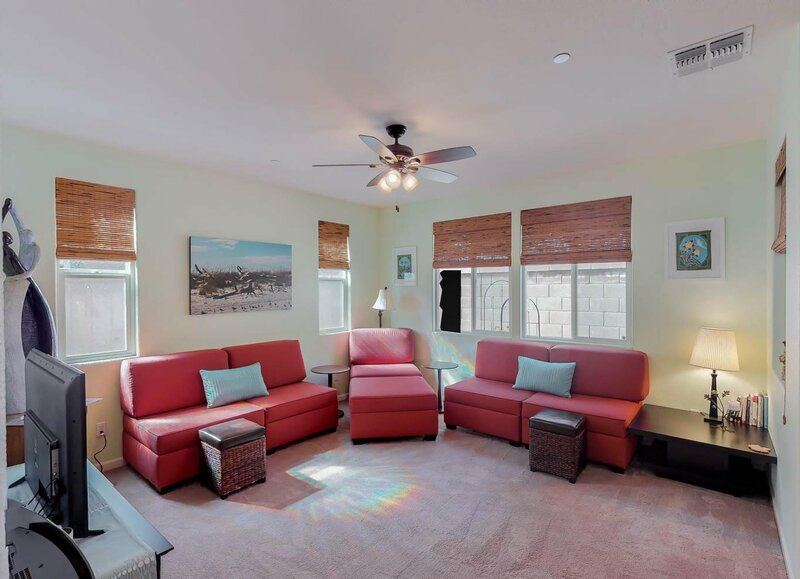 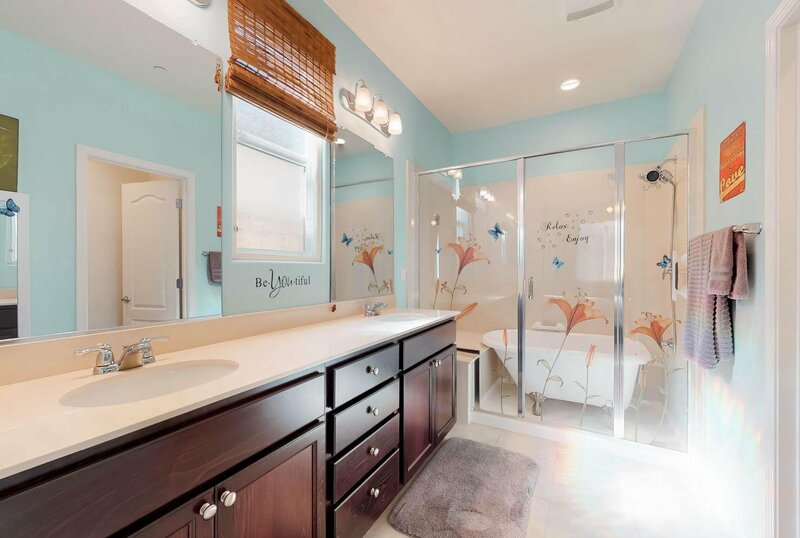 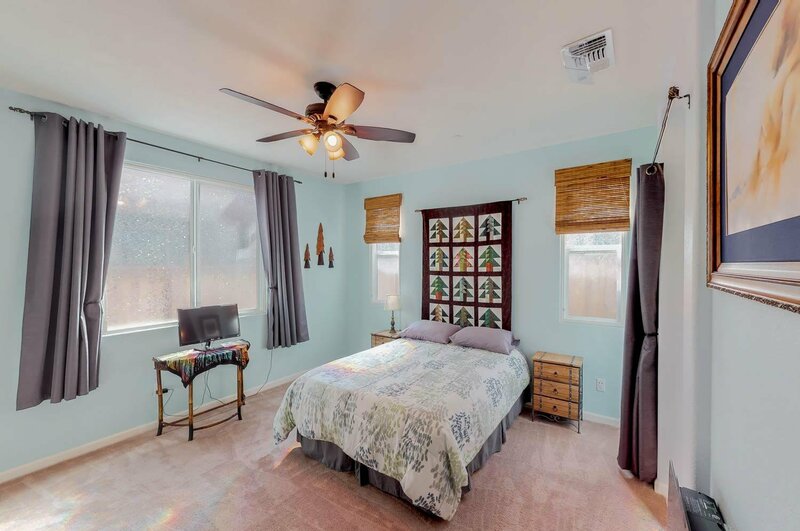 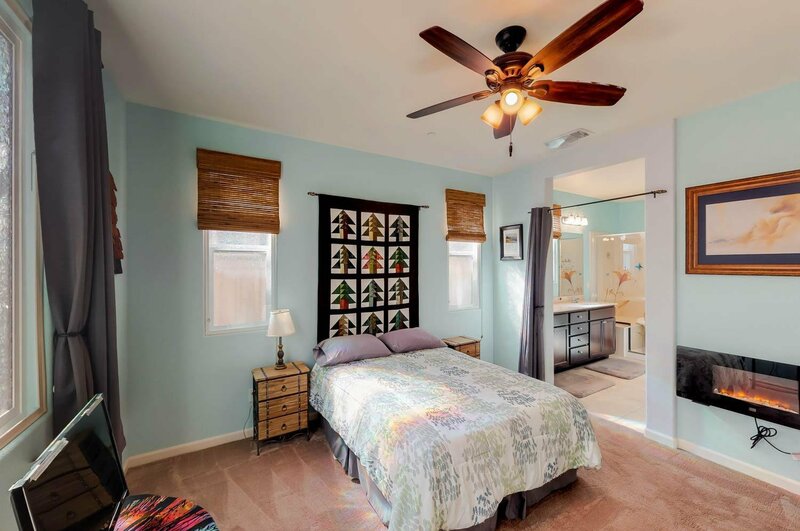 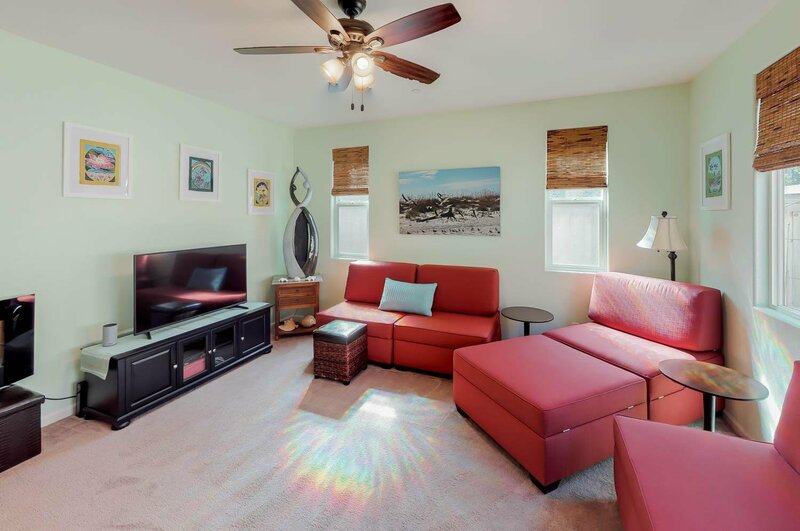 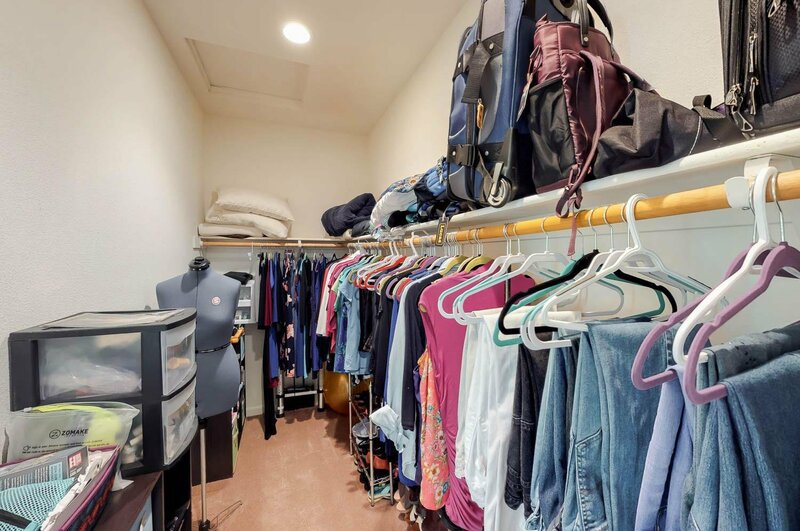 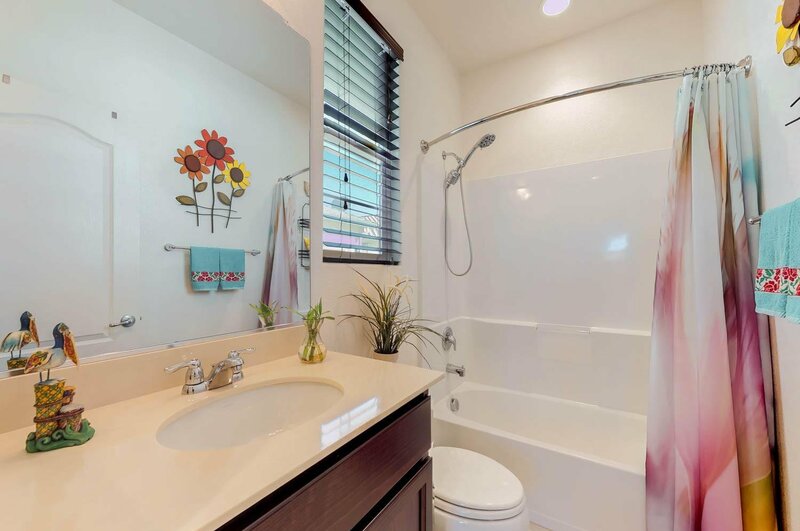 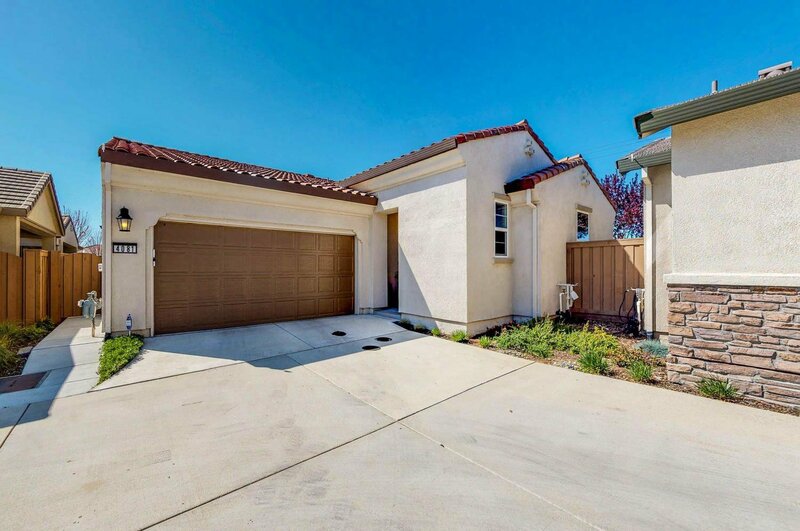 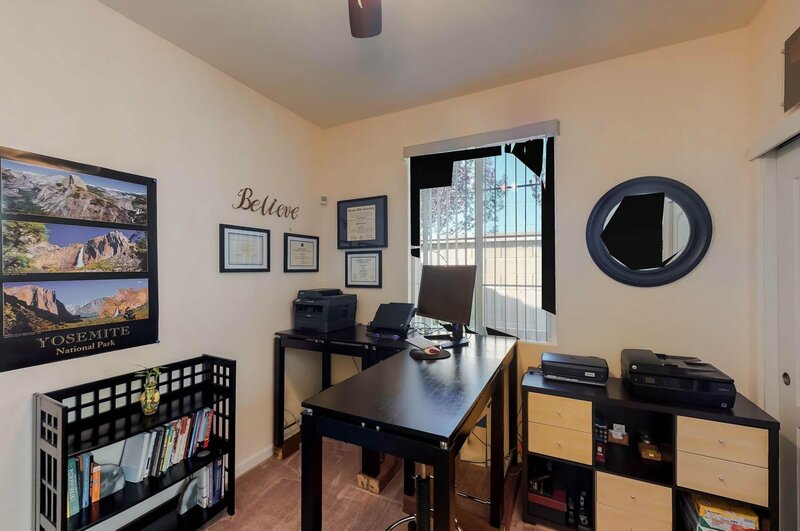 Spacious master suite with large walk-in closet, acoustic window overlays, and master bath with dual sinks, sizable shower with claw foot tub (optional) and bench seating. . Large laundry room, 2 Car Garage and tank-less water heater. 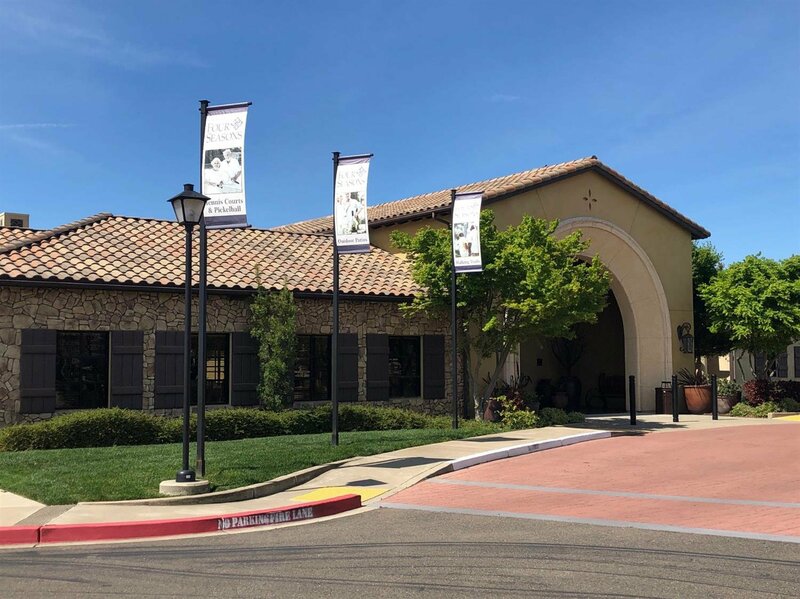 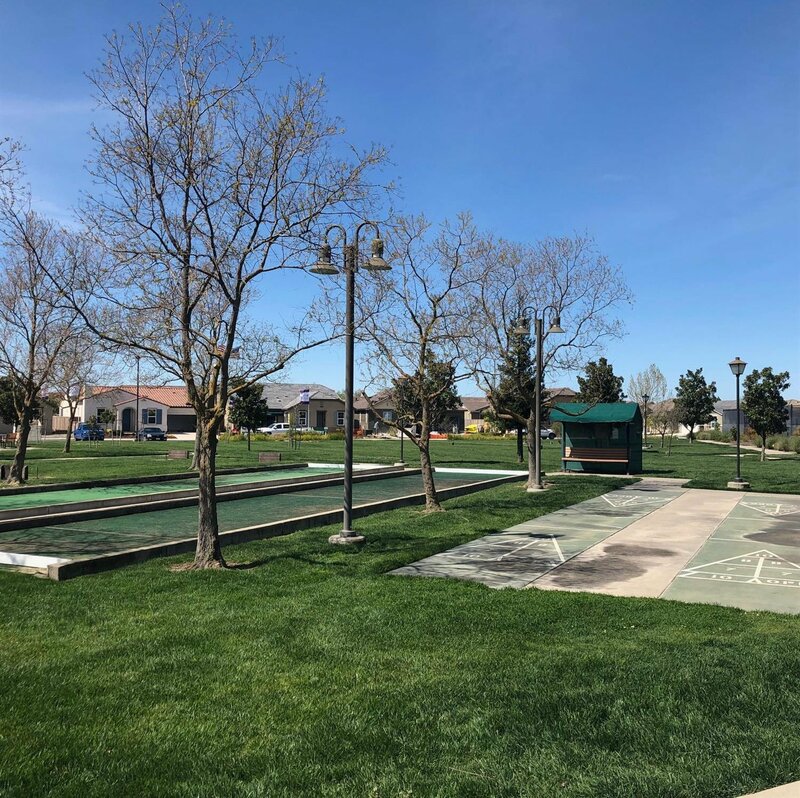 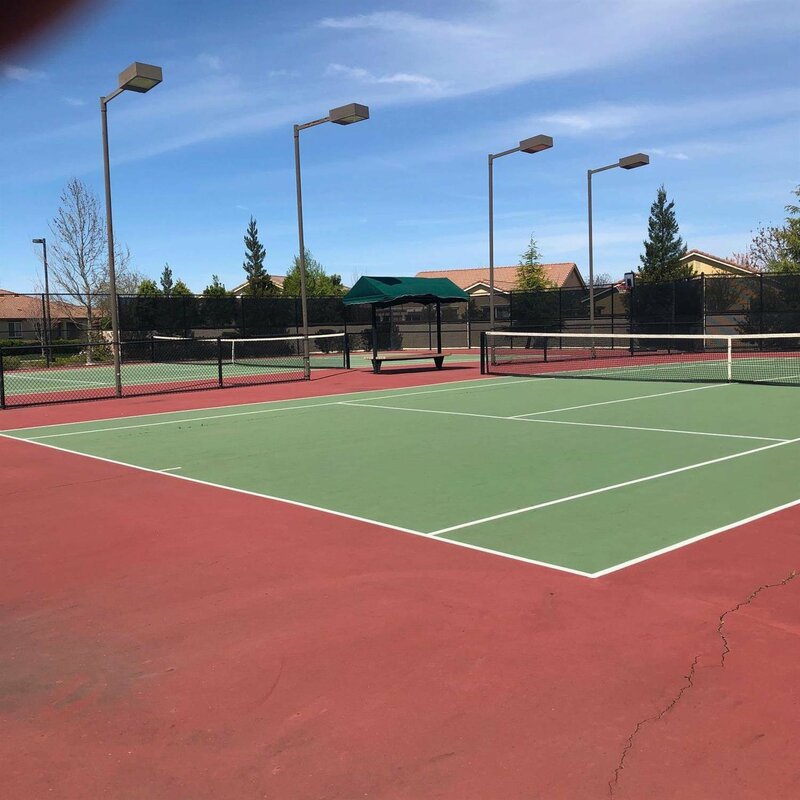 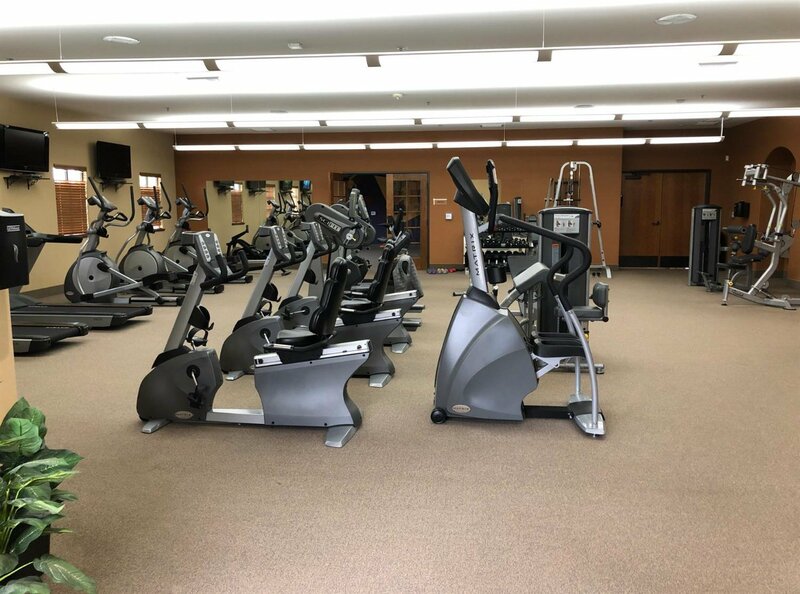 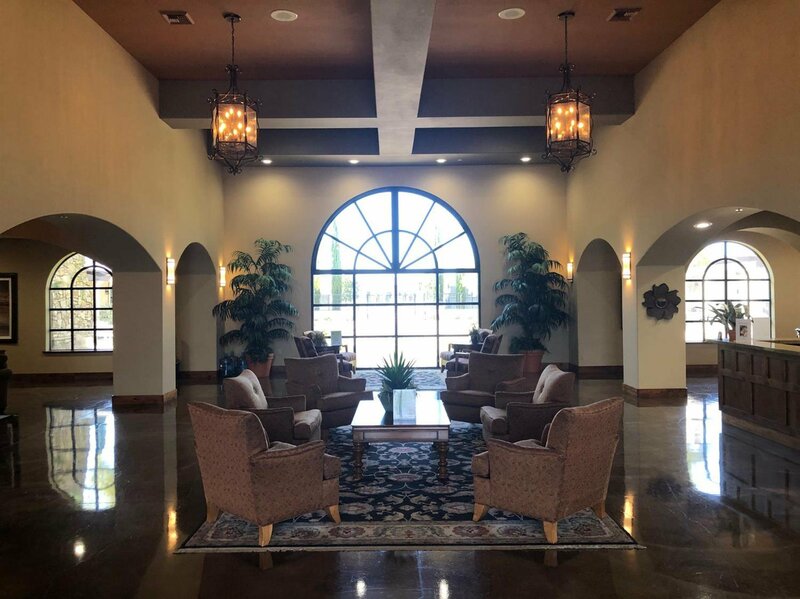 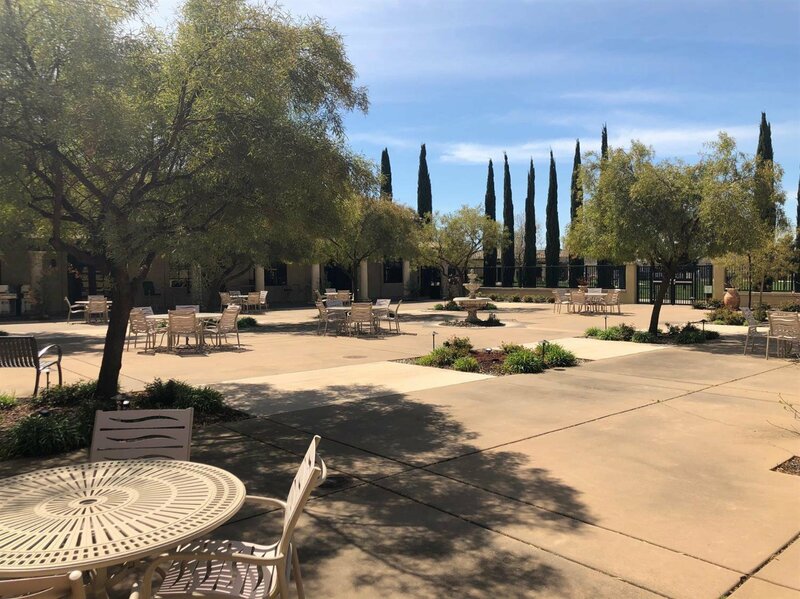 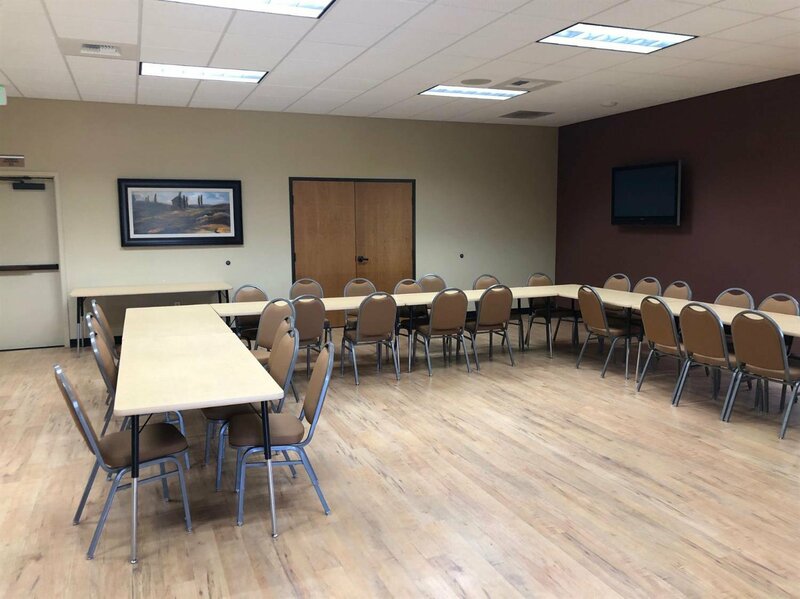 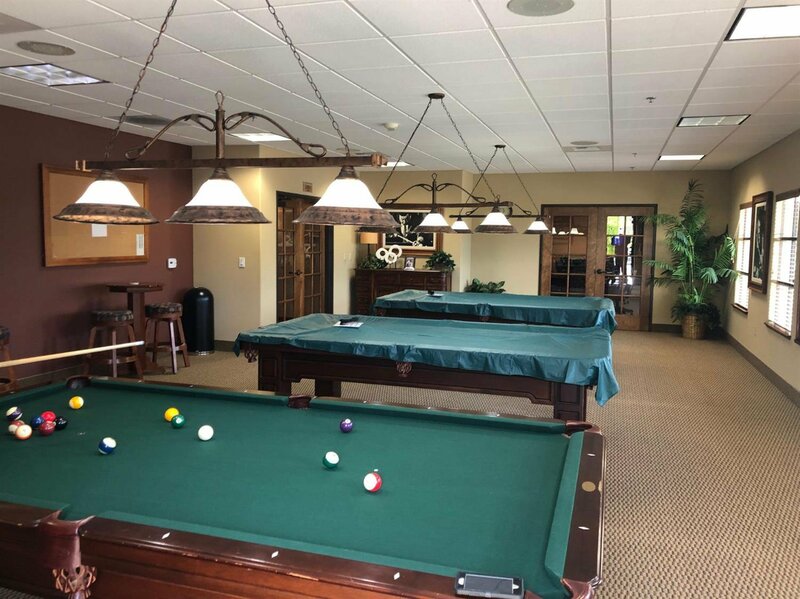 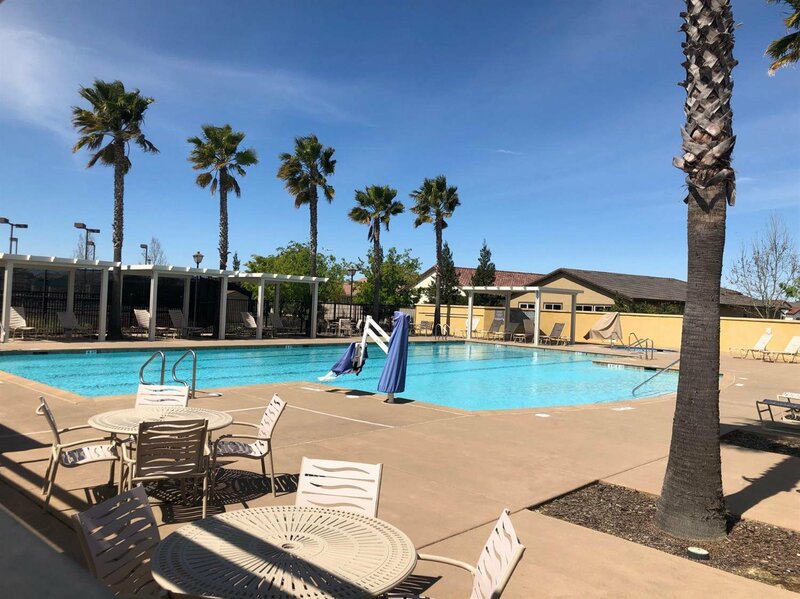 Community amenities include Tennis courts, Olympic Pool, Hot tub, fitness center, Library/Movie theater, club house and event hall. 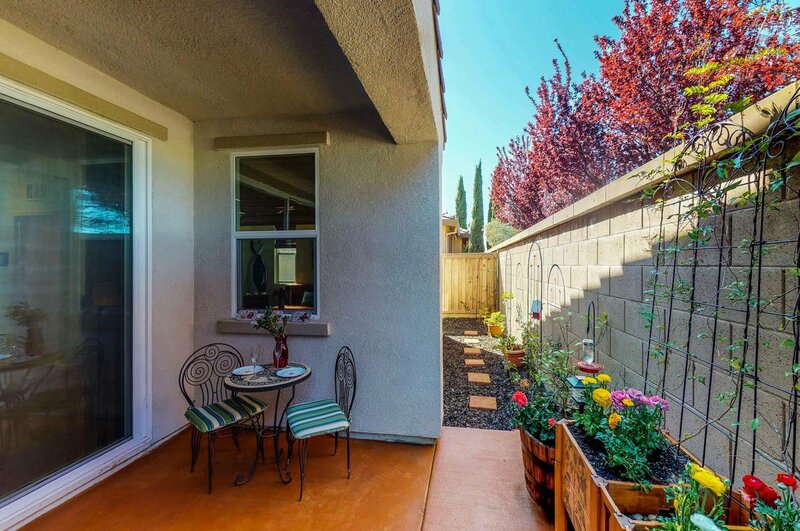 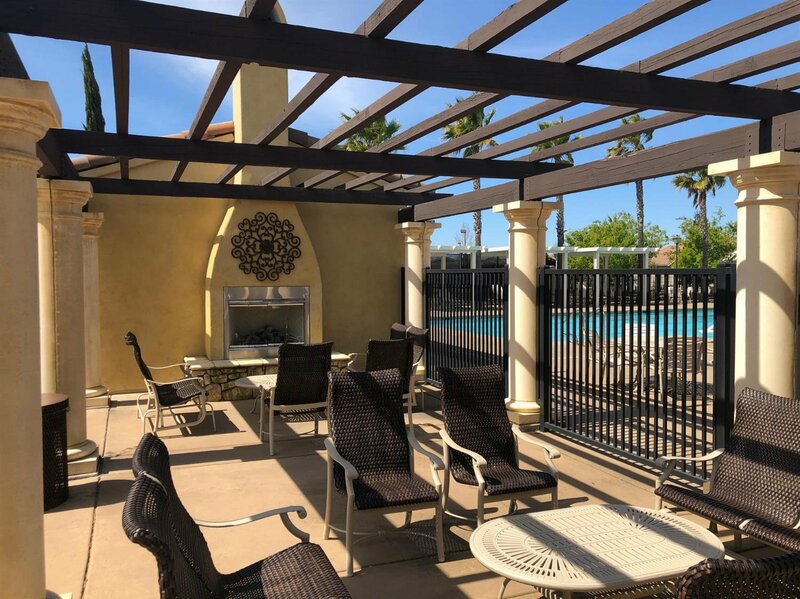 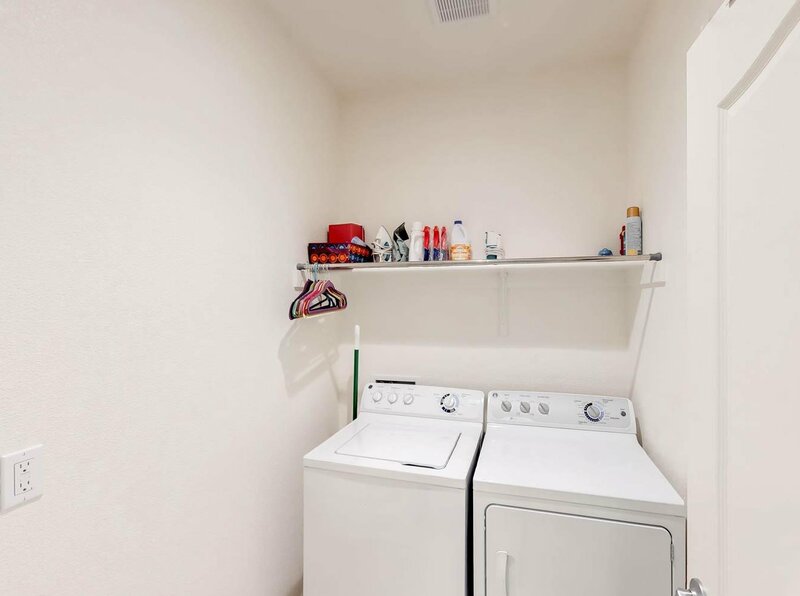 Convenient to I-5, I-80, shopping and Downtown Sacramento.